Alima Pure is a luxurious, natural, mineral makeup brand. 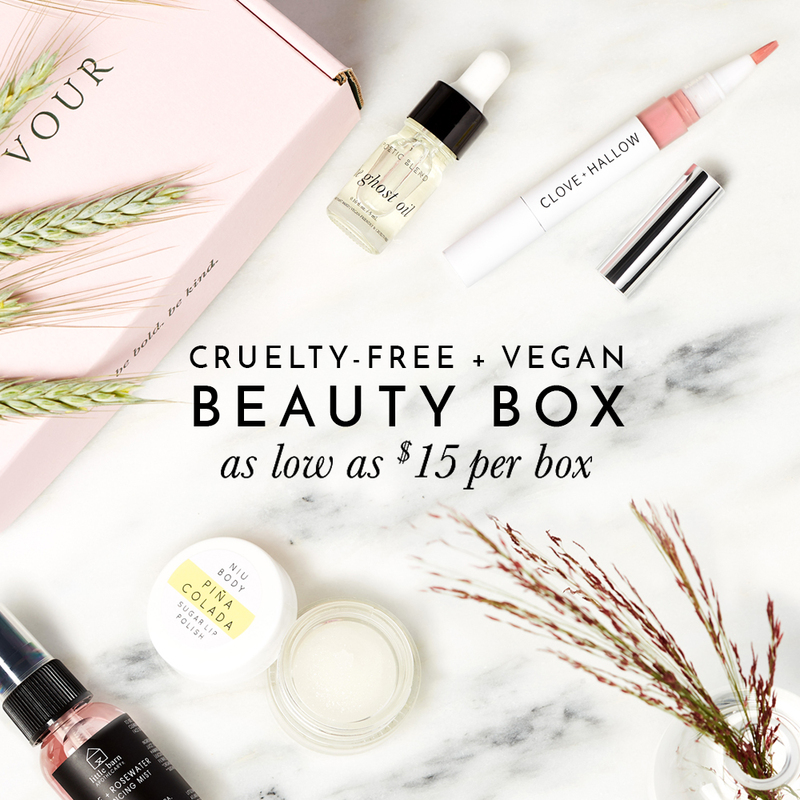 Alima Pure is also cruelty-free where none of their products or ingredients are tested on animals and they do not sell in countries that require animal testing. Almost all of Alima Pure‘s mineral makeup are vegan and do not contain any animal-derived ingredients with the exception of a few cosmetics which contain beeswax, carmine, or lanolin. Below you’ll find a list of Alima Pure‘s vegan products! All of Alima Pure makeup brushes are made with vegan Taklon synthetic bristle.